A procedure that reduces your body fat and helps you build muscle sounds like a treatment of the future, but, in fact, you can get it today. 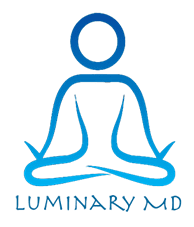 Robert Milanes, MD, at Luminary MD in Irvine, California, offers EMSculpt®, a body sculpting device that cuts the fat and builds the muscle for you. With a few EMSculpt sessions, you can look amazing without time-consuming exercise regimens and tricky diets. To find out if EMSculpt is the best option for you, call or schedule an appointment online with Luminary MD today. EMSculpt is a cutting-edge body sculpting technology that, in addition to cutting down problem spots of fat, stimulates muscle contractions to strengthen and tone your muscles in the process. You can use EMSculpt to define your abs, core, buttocks, or thighs. The “Em” in EMSculpt stands for “electromagnetic,” referring to the process that stimulates muscle contractions. The high-intensity electromagnetic technology stimulates muscle contractions that are stronger than the muscle contractions you control. 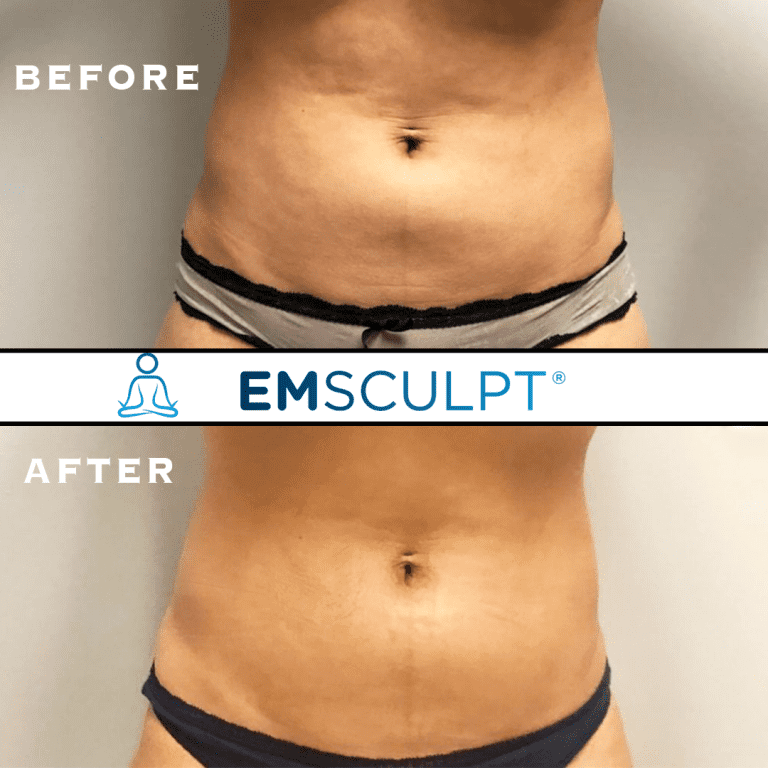 What are the benefits of EMSculpt? Unlike diet and exercise, EMSculpt allows you to target specific areas of fat you’d like to reduce. You feel a difference immediately after the treatment, and you see the results within 2-4 weeks. EMSculpt is FDA-approved and doesn’t come with any negative side effects. However, since the technology is new, it’s unknown if there are any long-term effects from the electromagnetic waves. 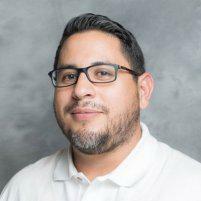 If you have any concerns about the procedure, Dr. Milanes can thoroughly explain the process and answer your questions. Generally, anyone can be a candidate for EMSculpt, but before you commit to the procedure, you need to understand it’s not intended for weight loss, even though you’ll likely drop a couple of pounds in the process. Before your appointment, Dr. Milanes takes your medical history and assesses your goals to be sure EMSculpt is a good option for you. If you find yourself wishing for a toned body, call or schedule an appointment online at Luminary MD to learn more about EMSculpt today.